Radio Blue Magic FM launched on June 1, 2014 is a Canadian station broadcasting Italo Disco, Euro Disco and adult-contemporary charts. Blue Magic primarily spins celebrated hits from 80’s 24×7. The best of Italo Disco, a wide variety of electronic sounds, frequencies from synthesizers and stanzas and choruses complementing each other are propagated by the Radio Magic FM. The 365 days of the solar year are jubilantly celebrated at the studios with stars like Albert One, Miko Mission, Savage, Ryan Paris and Den Harrow. Euro disco featuring stars like Fancy, Sandra, Modern Talking C.C, Grant Miller, Bad Boys Blue, Catch, Fancy and others is another genre in the focus of Blue. 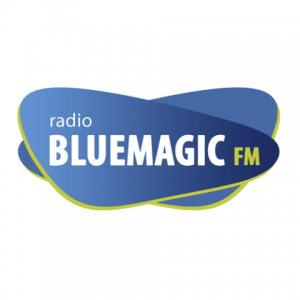 Listen Radio Blue Magic FM Live from Toronto. Wait as the stream loads.